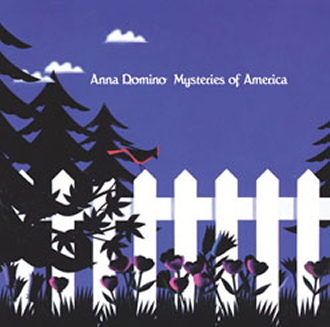 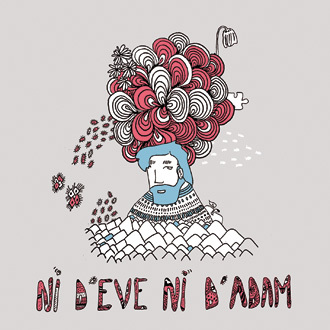 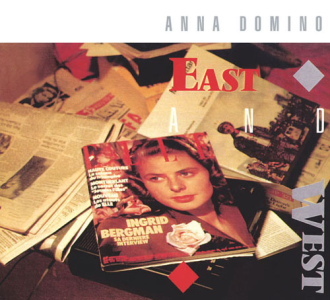 Remastered CD edition of the eponymous debut album from North American singer-songwriter Anna Domino, originally released by Les Disques du Crépuscule and Factory in 1986. 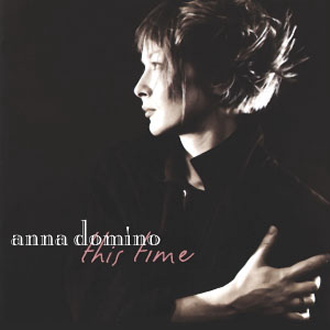 After relocating from New York to Brussels, Anna Domino cut this magical album with the aid of two top flight producers: Alan Rankine (Associates), and Marc Moulin (Telex). 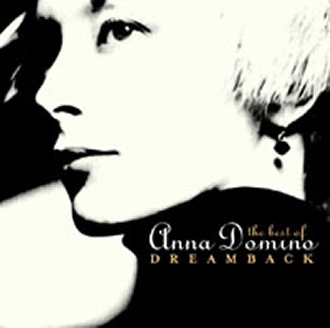 The record went on to become a major independent success, thanks largely to Anna's confessional lyrics and reflective vocals, combined with sophisticated songs and sharp rhythmic styles. 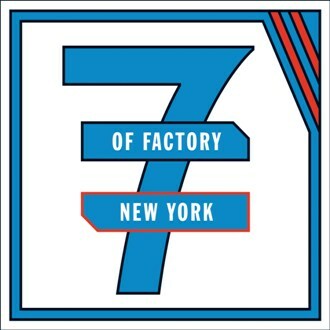 The five bonus cuts include all the non-album tracks from the 1984 ep 'Rythm', plus the outstanding single remix of Summer by New York maestro Arthur Baker and also Zanna, a collaboration with Luc van Acker. 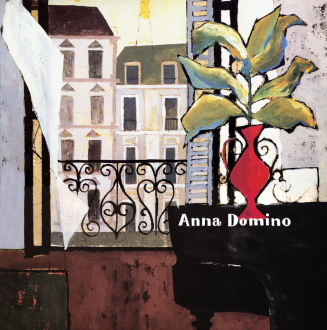 The CD has been remastered from the original tapes, runs for 70 minutes, and retains the evocative sleeve painting by Benoît Hennebert. 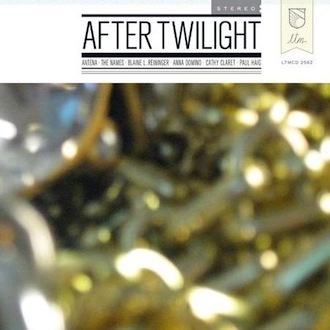 Booklet contains liner notes.